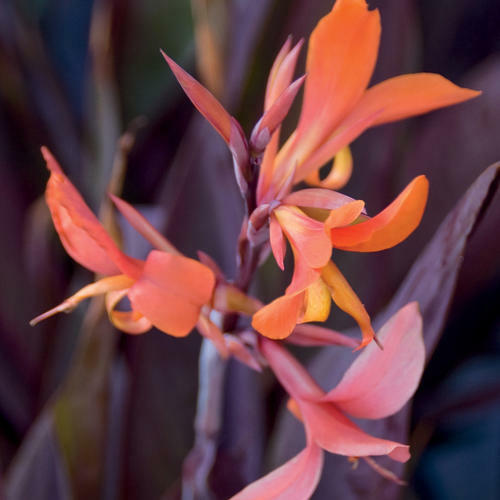 Bring runway style to your gardens with this season’s hot new color – Tangerine Tango. Pantone, the creative industry’s color authority, has designated this daring reddish-orange color as the 2012 color of the year in its Fashion Color Report. “Sophisticated but at the same time dramatic and seductive, Tangerine Tango is an orange with a lot of depth to it,” said Leatrice Eiseman, executive director of the Pantone Color Institute®. 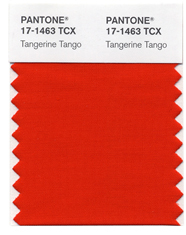 “Reminiscent of the radiant shadings of a sunset, Tangerine Tango marries the vivaciousness and adrenaline rush of red with the friendliness and warmth of yellow, to form a high-visibility, magnetic hue that emanates heat and energy. 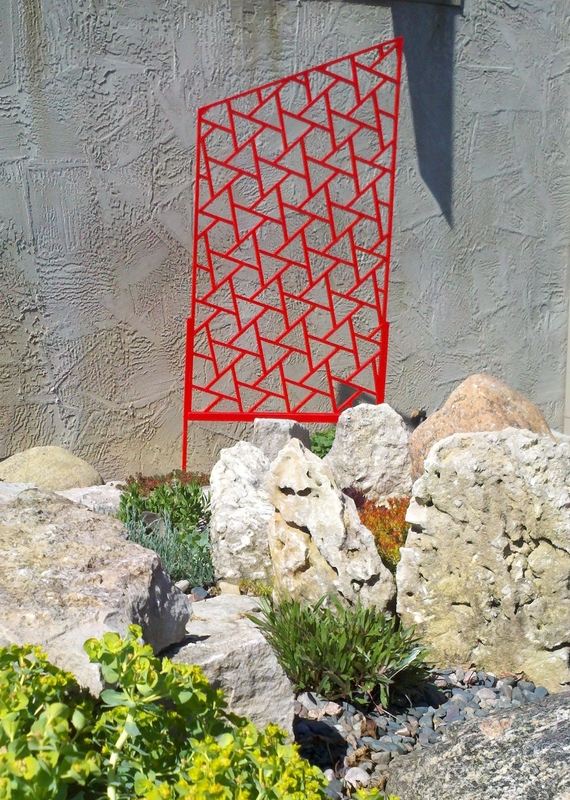 So how do fashion-forward gardeners update their gardens with this trendy color? Containers: Add orange punch to your containers with Canna ‘Intrigue’, Calibrachoa ‘Tangerine Punch’ Superbells™, Hibiscus ‘Pipedream Tangerine’ or Zinnia ‘Profusion Orange’. Try a daring combination with purple foilage like coleus, sweet potato vine or fountain grass. For a softer look, mix tangerine colors with other citrus hues. Landscape: Bring orange pop to your borders with annuals like Zinnia ‘Profusion Orange’, Impatiens ‘Rockapulco Dark Orange’ or even mainstay marigolds. 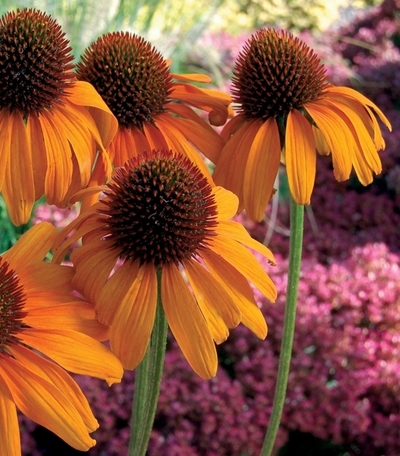 Also consider orange accents in your perennial beds with Echinacea ‘Tiki Torch’, Geum ‘Cooky’, Hemerocallis ‘Primal Scream’ (daylily) , Asclepias tuberosa (butterflyweed) or classic Oriental poppies. 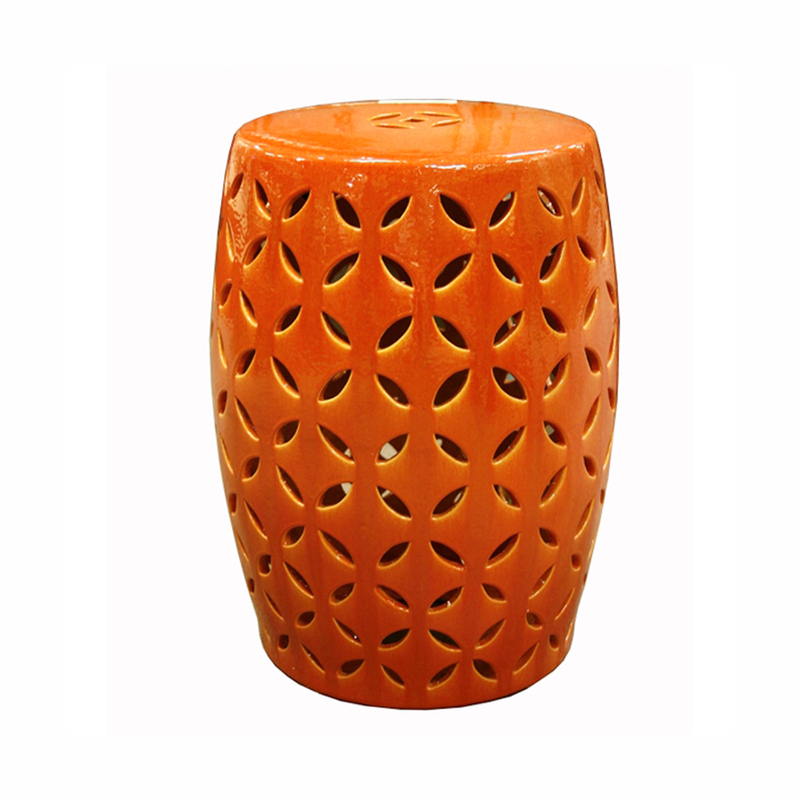 Accessories: Don’t overlook the drama of a few tangerine-colored garden accessories. 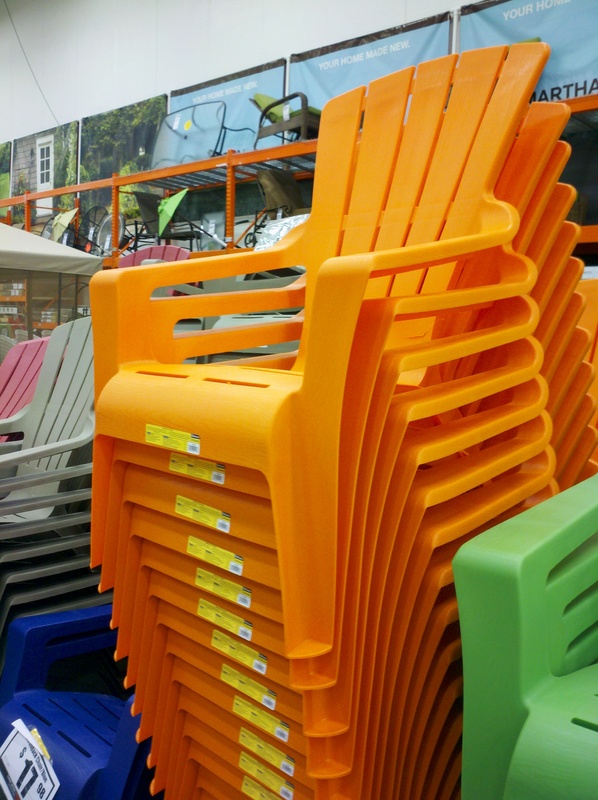 Shop for containers in the season’s bold new color or grab a can of spray paint to update a bench, a trellis or other worn accent. A tangerine-colored mailbox certainly would stop traffic.